In Rogerscale, the landower has worked with us to restore an area of floodplain within a meander bend, increasing the amount of water that is held on the floodplain during storm events and reducing flood risk to Cockermouth. Firstly, a large area was planted with short rotation willow coppice, in partnership with Iggesund paperboard who will harvest the willow every three years to use as bioenenergy. The willow does an excellent job at slowing the flow of water across the floodplain. It also traps flood debris, preventing it washing downstream to areas where it could damage infrastructure. In 2018/19 we planted the area surrounding the willow with deciduous trees, planted a hedge along the riverbank and restored a pond and scrape on the floodplain. This will slow the flow even further as well as creating a great diversity of habitats within the site. The eroding river banks have been stabilised using natural materials and gravels have been added to a small tributary stream to increase habitat for salmon to spawn in. 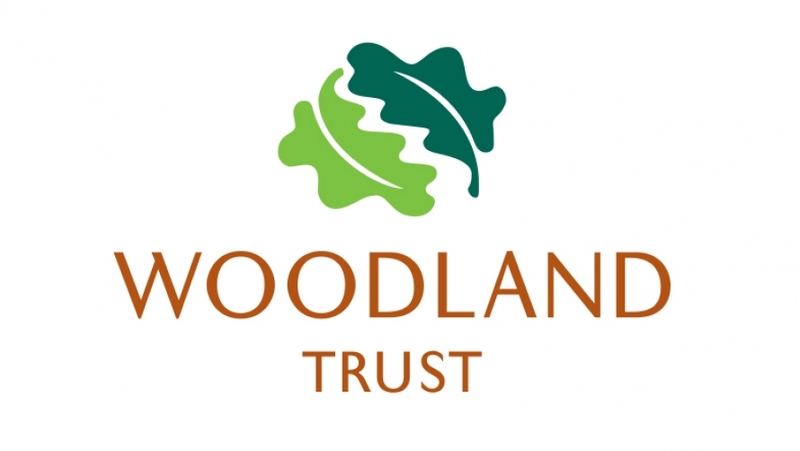 This work has been funded by DEFRA through the Community Natural Flood Management program, with further funding and trees provided by the Woodland Trust.